Opened in October 2018, Musashi by Aman is the exciting latest culinary addition to Aman Tokyo. Located on the 34th floor of the urban sanctuary with views of the capital’s skyline and, on a clear day, Mount Fuji in the background, Musashi introduces traditional and authentic style sushi to the hotel’s culinary offering, and together with the hotel’s existing dining outlets, Arva, the Café by Aman, and the Lounge by Aman, cements Aman Tokyo as a must-visit gastronomic destination for any travelling foodie. 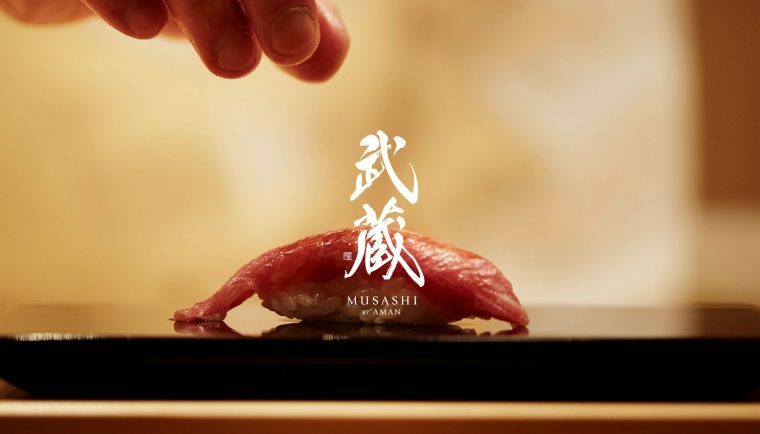 Helmed by renowned Master Chef Hiroyuki Musashi, Musashi by Aman seats just eight guests at a Hinoki wooden counter, offering an intimate experience and the opportunity to view the sushi artisan at work up close.